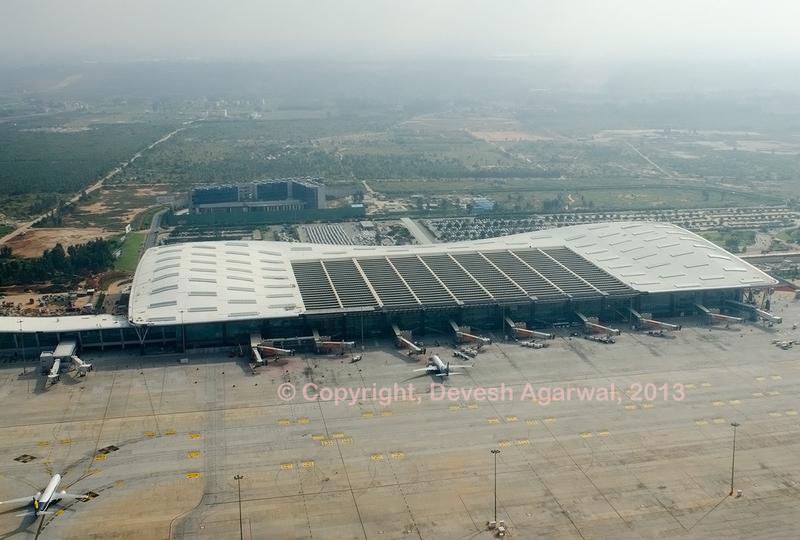 Home >> Airports >> Indian airports >> Chennai airport shut due to rain flooding. 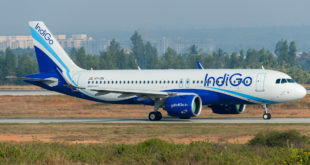 IndiGo suspends flights to the city. 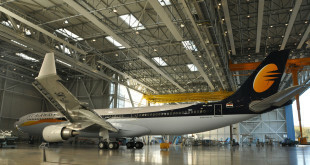 IndiGo_A320 classic VT-INT. Photo: Devesh Agarwal. 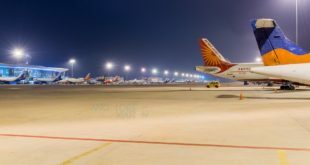 It appears that Chennai airport has suspended operations due to flooding thanks to almost one month of incessant and unseasonal rains. 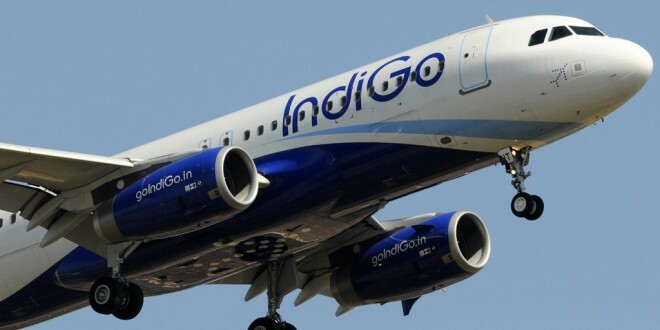 IndiGo assures all passengers will receive 100 per cent refund against the flight cancellations made on grounds of weather conditions, and cancellation and change fee will be waived off for affected passengers till further notice. All employees have been accommodated at safe locations.